Imagine buying a brand new car, only to have to return to the dealer in the first few weeks for a safety problem. Then you have to do it again for yet another problem. That doesn't really inspire confidence in your new purchase. 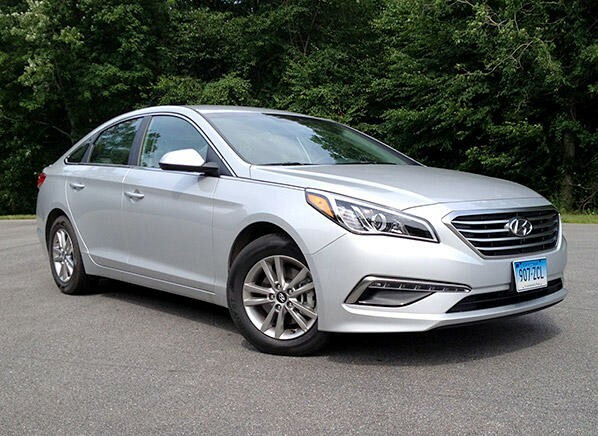 But that's what we had to do with our 2015 Hyundai Sonata SE. As we said yesterday, we bought one of the first available 2015 Sonatas. Soon after, the Sonata was put on a "retail hold" to inspect and repair an under-dashboard connector for the steering. Our car was one of 12 cars in customers' hands that needed repair. After that fix, we continued racking up break-in miles, only for the Sonata to have a second retail hold. This time, the problem was for inspection and possible replacement of the front brake calipers. Turns out our car was fine. Designing and building a car isn't easy. Mistakes happen and problems crop up. Despite GM recalls being daily news, other companies also encounter issues, as evidenced here. While we always wish that safety shortcomings are caught in development before the cars hit the street, we applaud quick corrective action. Even if you have to take your new Sonata back to the dealer twice in the first month.